I am so excited to share that I have been nominated for Soulful Awards Soulful Entrepreneur 2018! This has come as quite a surprise and a beautiful one at that. Thank you with all my heart and soul. 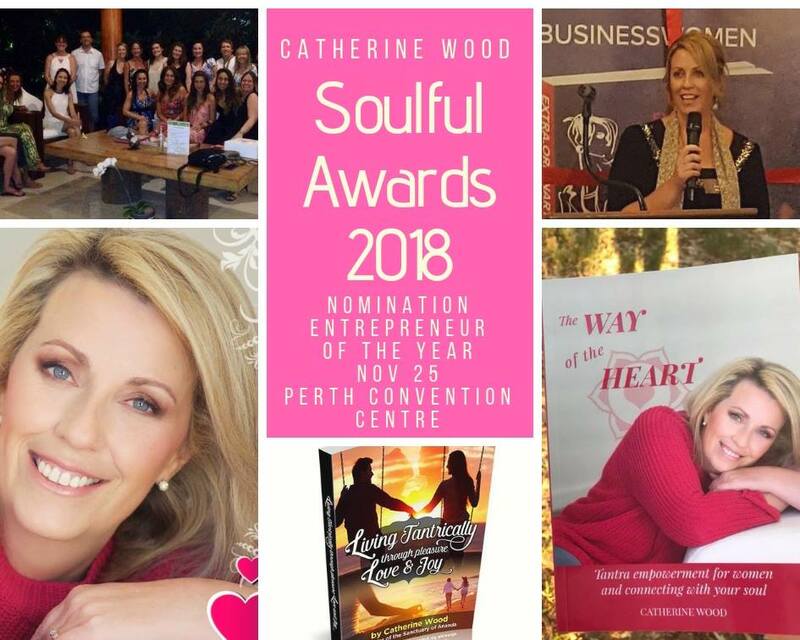 The Soulful Awards honours Women in Business for their excellence, integrity, value and contribution to the world, and recognises the achievements of people fulfilling their life’s purpose & making a difference. The key goal of the Soulful Awards is to discover, recognise and reward the individuals that have the potential to, or are already having a positive impact on the community – at home, in the office and on a global scale.